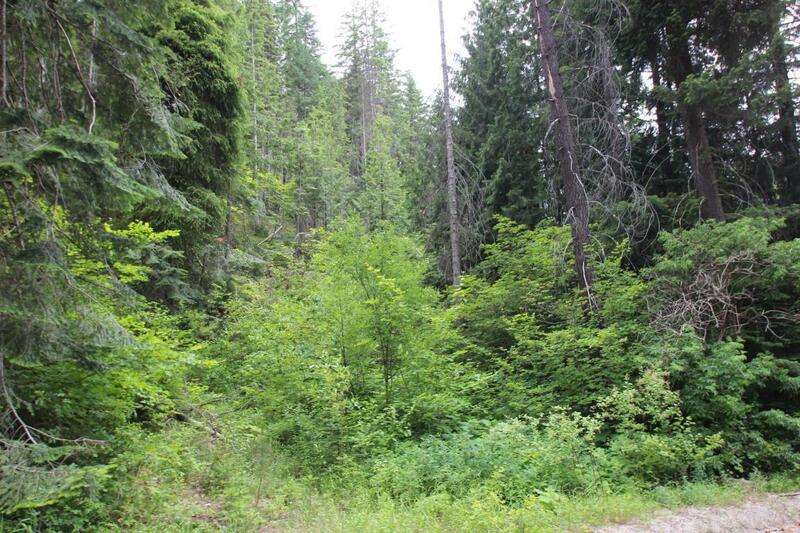 Perfect getaway property centrally located near Plain and Lake Wenatchee with close access to USFS roads for dirt bikes, mountain biking, snowmobiles, hunting, and more.! 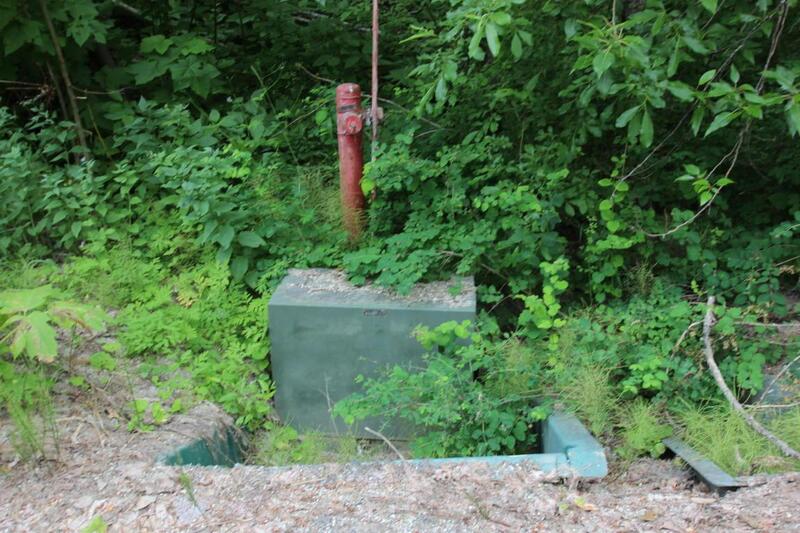 This build-able lot offers community water connection, power, and paved county maintained access. 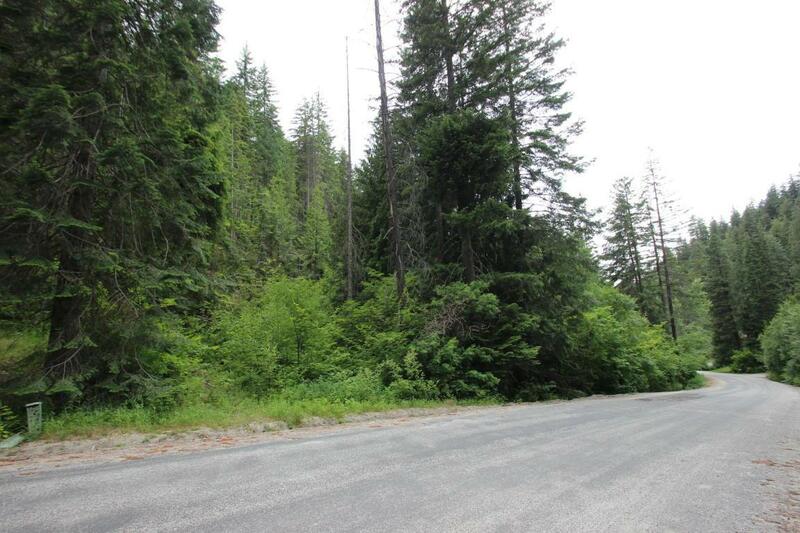 Whether you are looking for a place to bring your RV or build a getaway cabin, this location provides year-around activities from your doorstep. 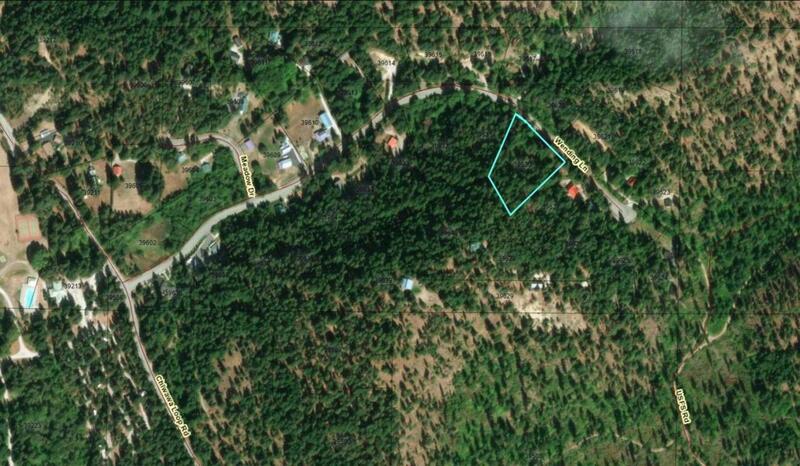 The neighboring 1.47 acre parcel also for sale. Listing provided courtesy of Tyler Vickrey of Leavenworth Real Estate, Inc..